The gold standard alternative to motorized lifts, the ServerLIFT SL-350XⓇ Hand-Cranked Data Center Lift is the recommended choice for occasional server moves. 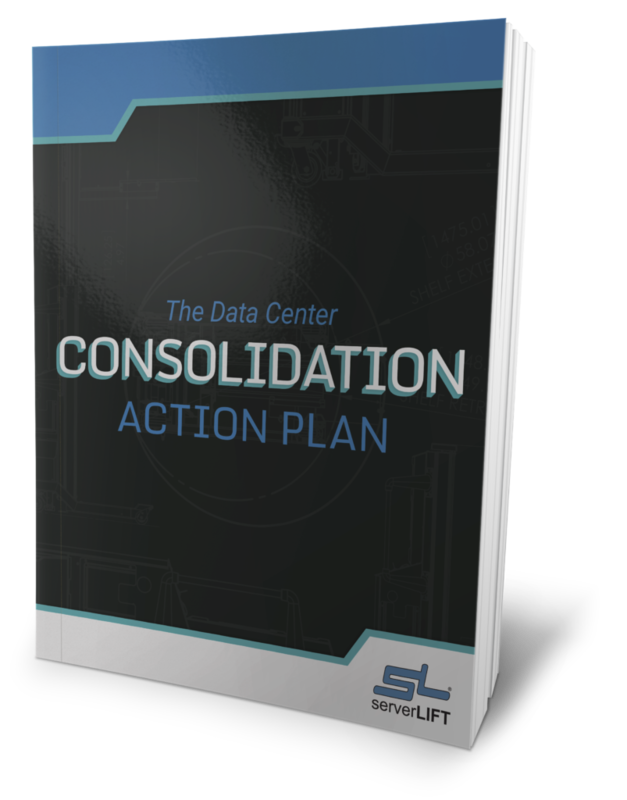 Each feature is designed to reduce joint stress and enable accurate alignment of data center equipment—and with no charging required. With the SL-350X lift, one tech can safely and single-handedly load, transport, position, and install equipment weighing up to 350 lbs (159 kg). 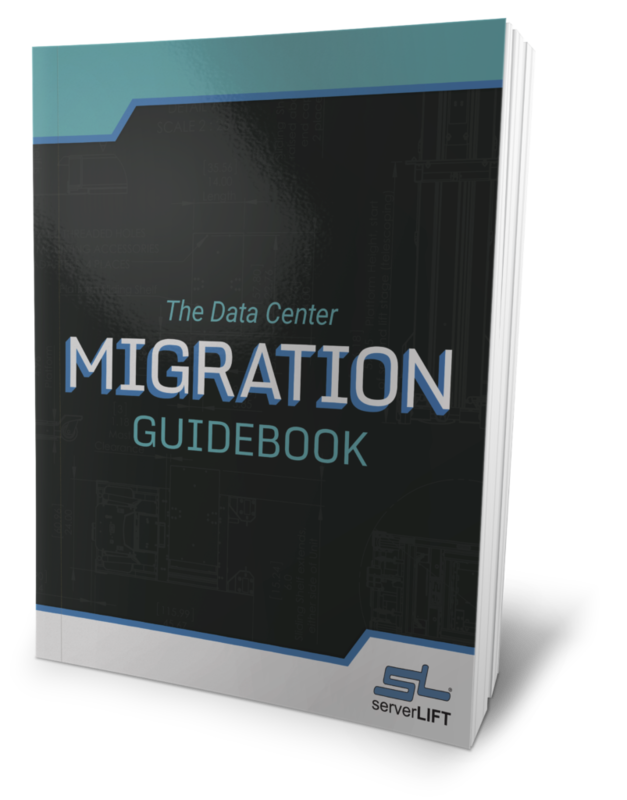 Moving IT hardware by hand—even lightweight 2U and 4U servers—quickly becomes a physical and logistical pain for all data center operations. The ServerLIFT SL-350X server handling lift was built with this in mind, offering an intuitive and easy-to-use solution for lighter IT hardware in any data center environment. Server support goes up to 52U high (8 ft or 2.44 m) to allow for easy and safe transport from the dock to the rack, and back again. 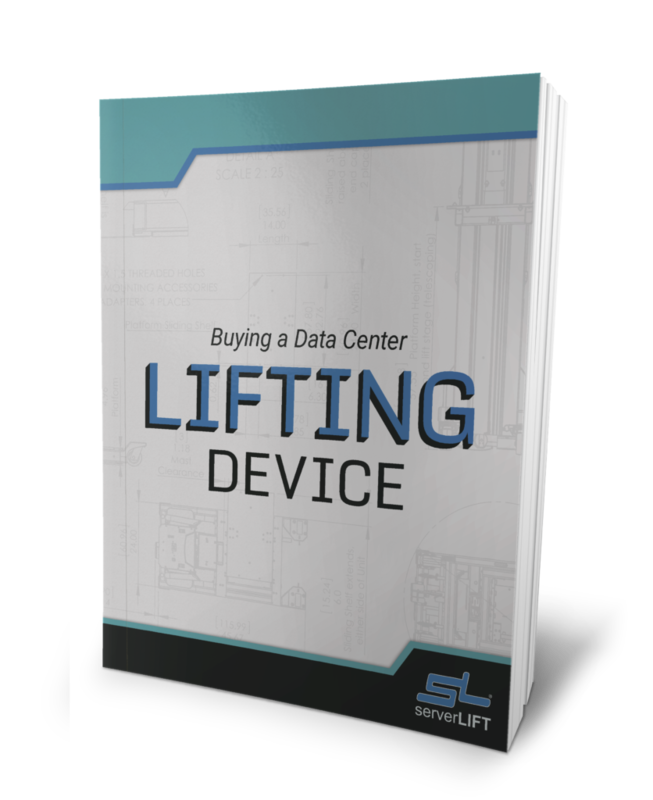 The ServerLIFT SL-350X data center lift features a durable and ergonomic design in a light-duty unit. 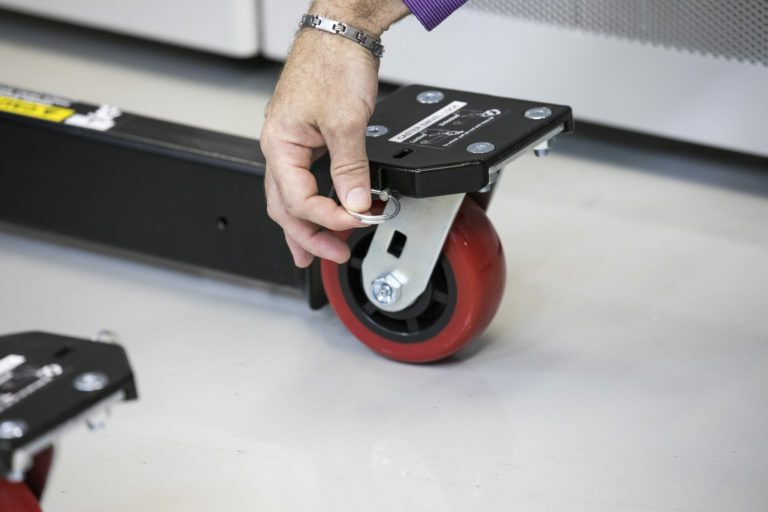 The powerful hand crank offers mechanically-advantaged lifting of IT equipment weighing up to 350 lbs (159 kg), meaning a tech no longer has to team up for risky manual lifts. Use the SL-350X data center lift within aisles as narrow as 36″ wide (91 cm). Tilt and angle the server or other equipment by up to 2 degrees using the stable, micro-leveling platform. The SL-350X Hand-Cranked Data Center Lift is backed by a worry-free, 30-day Money-Back Guarantee. The open design of the SL-350X maintains a minimal footprint while allowing for total accessibility. 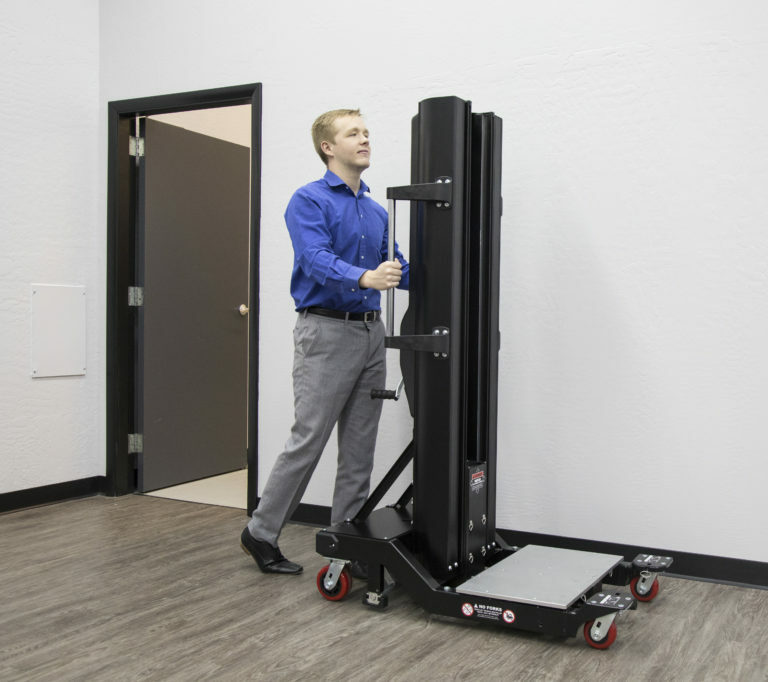 The lift’s slim 24-inch base navigates narrow aisles and fits through standard-size doorways and elevator doors without tipping. 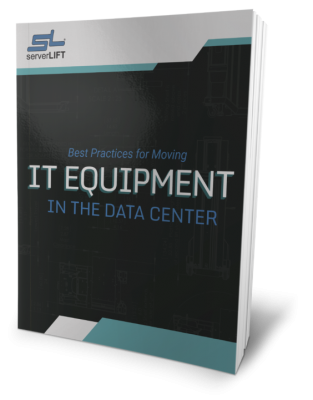 With a tight turning radius and retracting side shelf, operators can move freely around the data center lift and work on either side without having to squeeze through or risk getting hurt. The platform of the SL-350X data center lift stays rigid and stable, even when lifting up to 350 lbs. (159 kg). This, along with the user-controlled micro-leveling SmartTILT™ shelf adjustment feature, provides the critical post-to-post alignment needed to precisely rack-mount any server, making installation a breeze. Capable of operating more than a full day on a single charge, the SL-350X Hand-Cranked Data Center Lift features a non-hydraulic, heavy-duty winch motor and a leak-proof AGM (Absorbed Glass Mat) battery that are safe for use in any data center environment. The unit comes equipped with the choice of a 110V or 220V 3-stage charging system. ServerLIFT Service and Extended Warranty agreements are available in three- and five-year terms on the SL-350X. 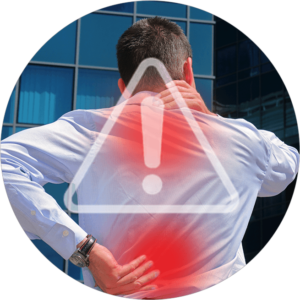 Warranty extensions include a year-end or end-of-term on-site preventative maintenance service. The PL-500X® Platform Extension brings the reach of any ServerLIFT machine down to the floor. The LE-500X™ Lift Extension assists with lifting heavy IT equipment off of pallets and out of boxes.